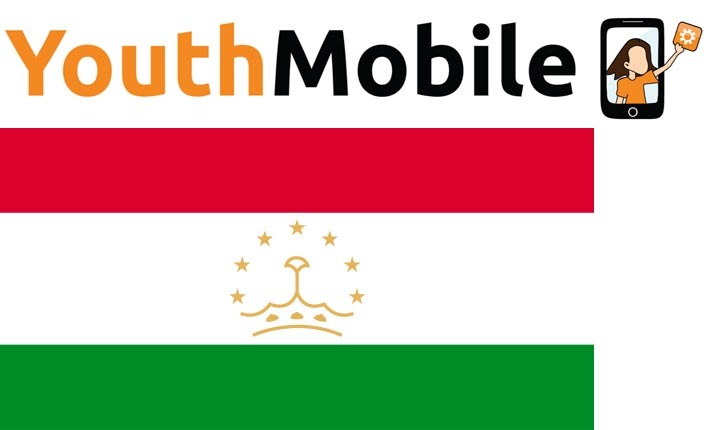 YouthMobile School for the development of mobile applications invites girls from Tajikistan to take part in joint work aimed at achieving the goals of sustainable development. 10-day course will be held from 25 January to 3 February 2017 in Dushanbe. UNESCO Almaty Office in cooperation with the National Federation of UNESCO Clubs in Tajikistan and public foundation Kloop Media will organize the school. The YouthMobile Training Course is designed to support and promote ICT and mobile programming education by building professional capacities of young girls, including the girls with special needs. The training is based on openly accessible youth-oriented materials developed by Kloop Media Foundation in cooperation with UNESCO and world experts. Up to 10 participants will be selected through an open call for applications. Profile: participants are potentials software developers, artists, designers, students of marketing and PR specialties. UNESCO will review and select the most appropriate applicants in consultation with partner. UNESCO Office in Almaty welcomes the participation of girls aged 16 to 29 years old. Since 2014, the UNESCO YouthMobile initiative has targeted young girls and boys to acquire basic technical skills and the necessary competencies for the development, promotion and marketing of mobile applications that address local sustainability issues. The initiative’s overall objective is to allow young people to develop the skills of the 21st century to fully participate in addressing the challenges of sustainable development in their communities. The initiative aims at, through projects in more than 18 countries, introducing young people to entrepreneurship and creating viable employment opportunities in the mobile phone industry and the ICT Sector.